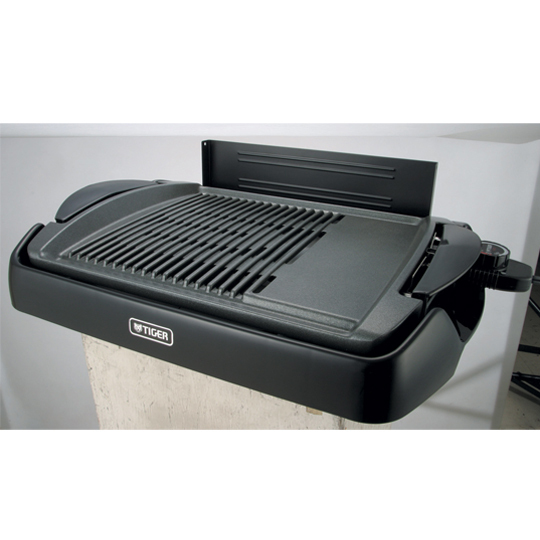 Capital Store are distributors for leading Home Appliances & Durables brands which are marketed and sold in the Sultanate of Oman. 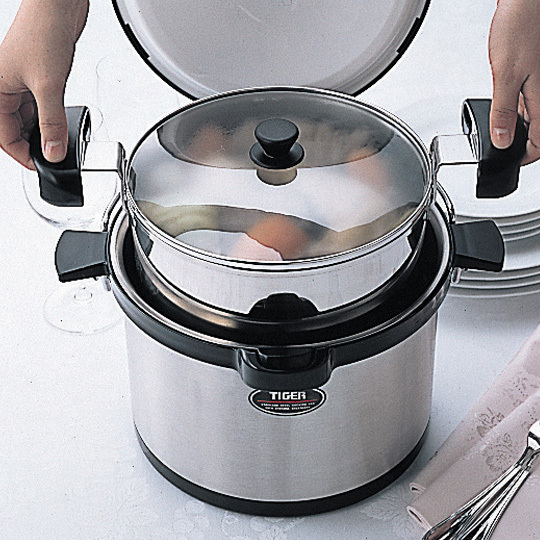 With brands like Kenwood & Tiger, we're able to provide quality products in the region through a team of dedicated Sales staff. 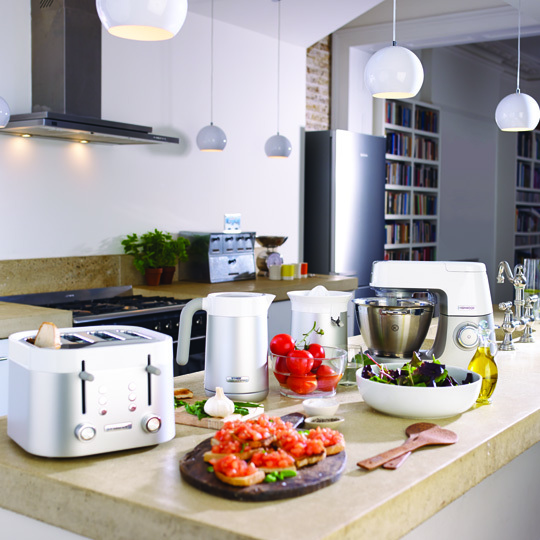 U.K. proudly design and manufacture cutting edge, stylish and efficient kitchen appliances since 1947. 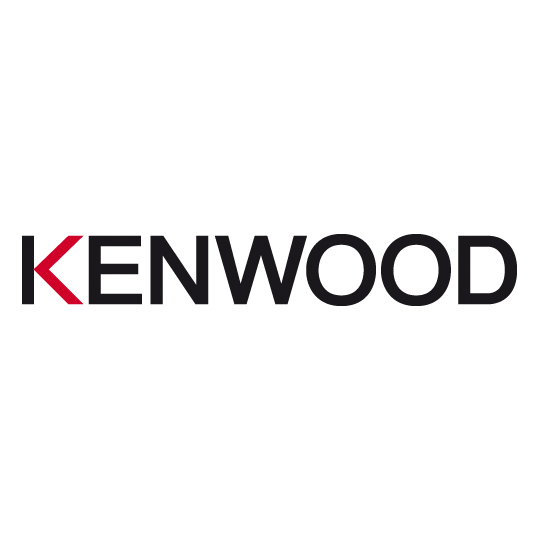 As the expert in food preparation, Kenwood's focus is to ensure every product enhances customers’ enjoyment of cooking, producing consistently high quality results with the greatest of ease. 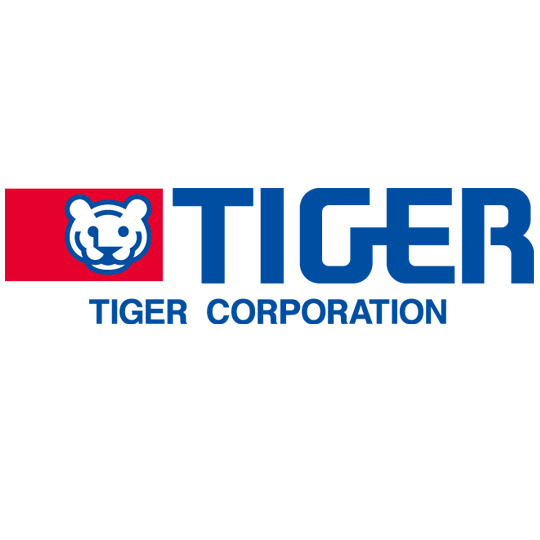 Tiger Corporation is a Japanese multinational manufacturer and marketer of vacuum flasks and consumer electronics including electric kettles, hot water dispensers, electric water boilers and rice cookers. It has subsidiaries in China, Taiwan, and the United States.